This site isn’t about being miserly with your money. It’s about being clever with your cash. Get out of debt, spend wisely, save smartly, create a passive income and you can free yourself and create the life you want. 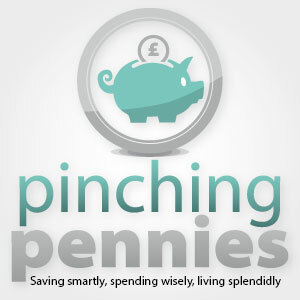 Saving smartly, spending wisely, living splendidlyStarting now.